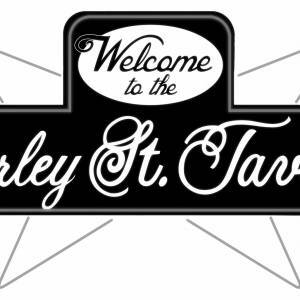 After 2 years in the making, The Clocks will unleash their debut album, Clockwork, Saturday, Nov. 25, at the Barley Street Tavern. 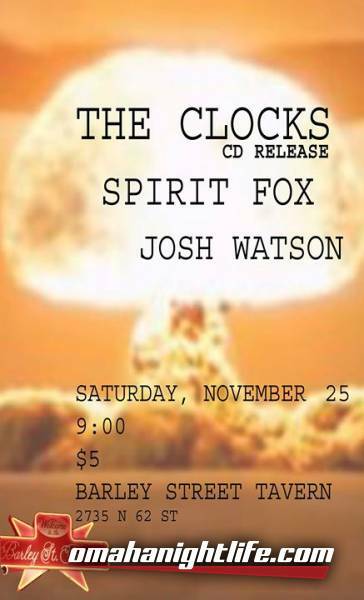 Swooning with hypnotic heartbeat rhythms, and heavy, corrosive guitars, The Clocks will encircle you with underworldly rapture. 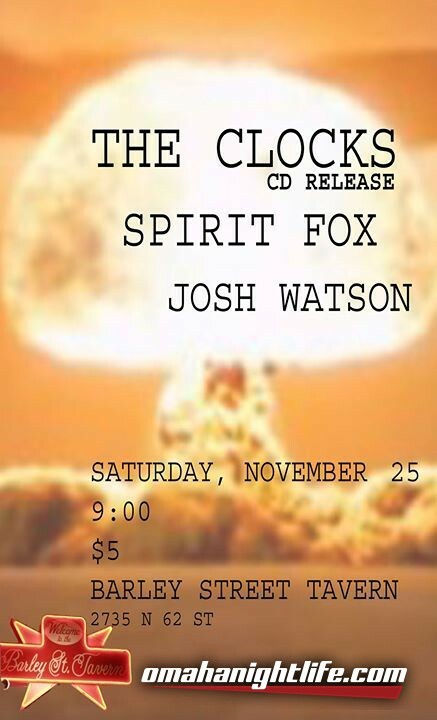 Joining us are Josh Watson and Spirit Fox.